Do you want to present your idea to the world? Do it at “the original tech startup conference” – TechCrunch Disrupt San Francisco 2019 Startup Alley! Over the year, Spark.me conference has become known for many things that make us sing with joy. 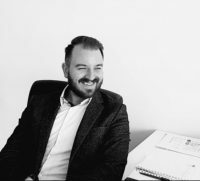 From being one of the most carefully curated conferences in Southeastern Europe, as well as the meeting place of business and tech leaders or the region, to being the conference that out-cares all others. 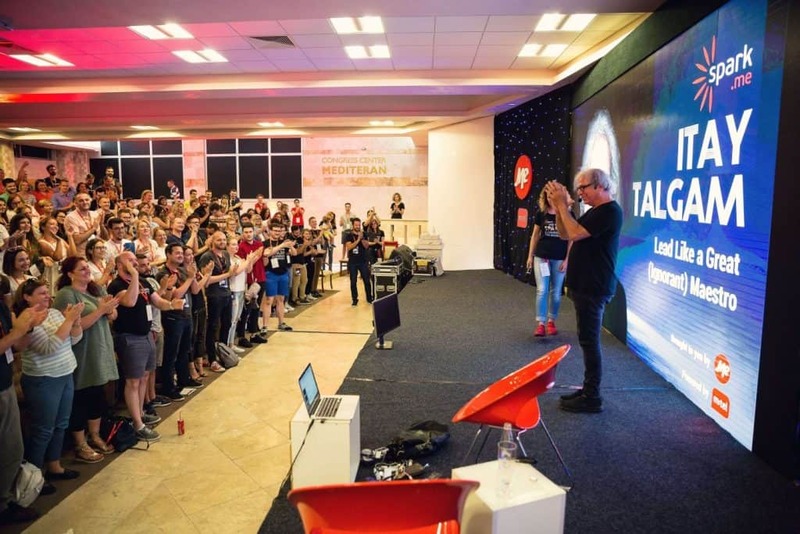 However, one of the things we are most proud of is our Spark.me startup competition and the impact it had on the development of the startup community in Montenegro and beyond. Disrupt SF gathers over 10,000 attendees and more than 400 media outlets, providing a unique opportunity for startups to introduce themselves to customers, media and potential investors. Spark.me Startup Competition offers a once-in-a-lifetime opportunity to the winning team to present their idea in a TechCrunch Disrupt San Francisco 2019 Startup Alley, where “over 1,200 pre-series A startups and sponsors across all verticals will be showcasing their latest tech products, platforms, and services“. Applications for Spark.me 2019 Startup Competition are open until April 15, 2019, 23:59:59 UTC and we urge you to apply! [TechCrunch Disrupt] is a larger-than-life experience we recommend to every startup out there. It broadens your horizons and facilitates valuable connections, which is exactly what every startup needs. Who is eligible? All startups founded after September 1, 2017, and that have received less than $2.5 million in funding, regardless of where you are registered. CrunchBase reported that startups exhibiting in 2018 Startup Alley, raised over $37M in seed and series A funding within four months of Disrupt SF. In previous years we saw some amazing startups on our stage, which went on to achieve great things! Our previous winners were Top Digital Agency (2018), CouchCoach (2017), dryTools (2016), COPRIX media (2015), FishingBooker (2014), and TruckTrack (2013), who all had a once-in-a-lifetime opportunity to present and discuss their project with the “tech elite” – hundreds of TechCrunch Disrupt San Francisco attendees, investors and media! COPRIX media was admitted into Bulgarian Fund Eleven in 2014 and granted a 100,000 EUR investment. dryTools received 300.000 EUR investment from SC Ventures fund and later merged with Silicon Valley based Alchemy. Top Digital Agency recently ran the fastest ever Founderbeam campaign, reaching their goal of 240,000 EUR in just 26 hours! Visit http://spark.me/startups/ and fill out the application form by April 15, 2019, 23:59:59 UTC. 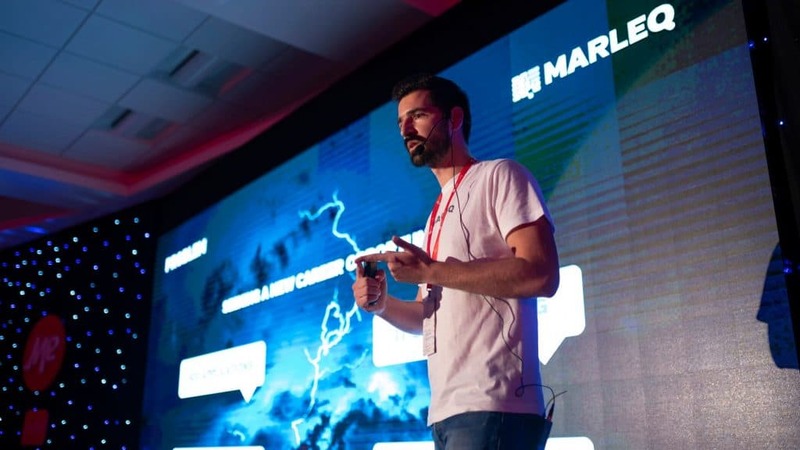 Ten startup teams that pass the pre-selection round will be announced on April 22 on the official conference website, and will get the opportunity to present at the Spark.me 2019 conference on May 25-26 in Porto Montenegro Auditorium in Tivat, Montenegro. Spark.me conference was a springboard for our startup. After the conference, everything fell into place. On the first day of the conference (May 25) ten selected teams will have 5 minutes to present their project in front of a panel of judges, followed by 3 minutes of Q&A. The judges will choose three finalists who, on the second day of the conference (May 26), will each have 3 minutes to convince the judges that they deserve the title of Spark.me Startup Competition winner. We will be cheering for you through it all! 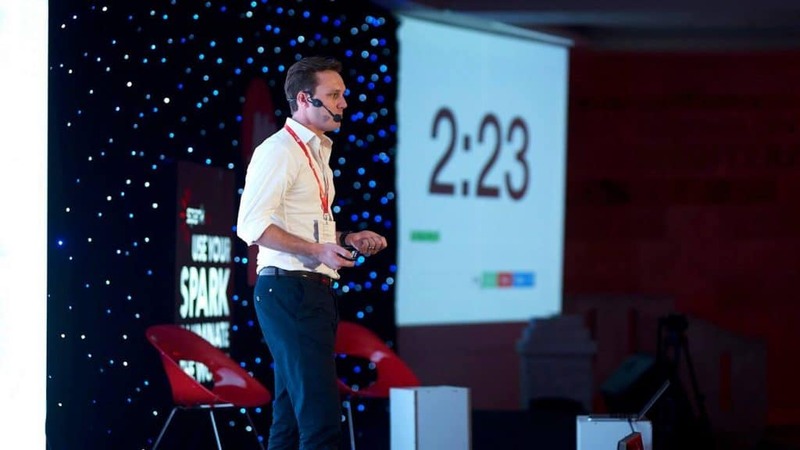 Spark.me Startup competition aims to bring together successful startups from all over Europe, providing them with access to advisers, mentors, workshops, and a network of investors, industry experts, and serial entrepreneurs. In 2018 alone, Spark.me attracted 580 attendees from 28 countries. Spark.me grew from a meeting point for a couple of dozens of tech enthusiasts and geeks to a must-visit tech and marketing event for the Balkan region and beyond. Regardless of the competition outcome, as a Spark.me 2019 conference attendee you will still be in a prime position to establish connections and learn from people who could help you grow your idea. Spark.me brings stories from the front lines of disruptive technological solutions, innovative business models, engaging branding strategies, and world-changing initiatives. The program is designed in a way to challenge our way of thinking and ignite the spark of change in each of us. Most importantly, it gathers business, technology and innovation leaders, marketers, startups, and geeks, and puts them in a setting that inspire networking and knowledge exchange. Spark.me conference has been organized annually since 2013, by Domain.ME, a private company in charge of operating Montenegro’s national Internet domain – .ME, as part of its corporate and social responsibility programme. For more information about the competition and the conference itself, visit the official website of Spark.me 2019 conference.